It's Pi day. Celebrate by making this. It's St. Patrick's Day. 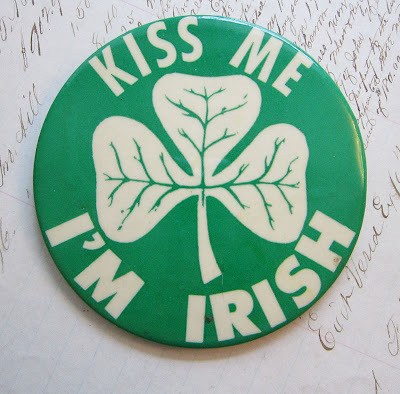 Feel free to wear a "Kiss me I'm Irish!" pin. You know you did it in high school. Do it now. Are you a gamer? 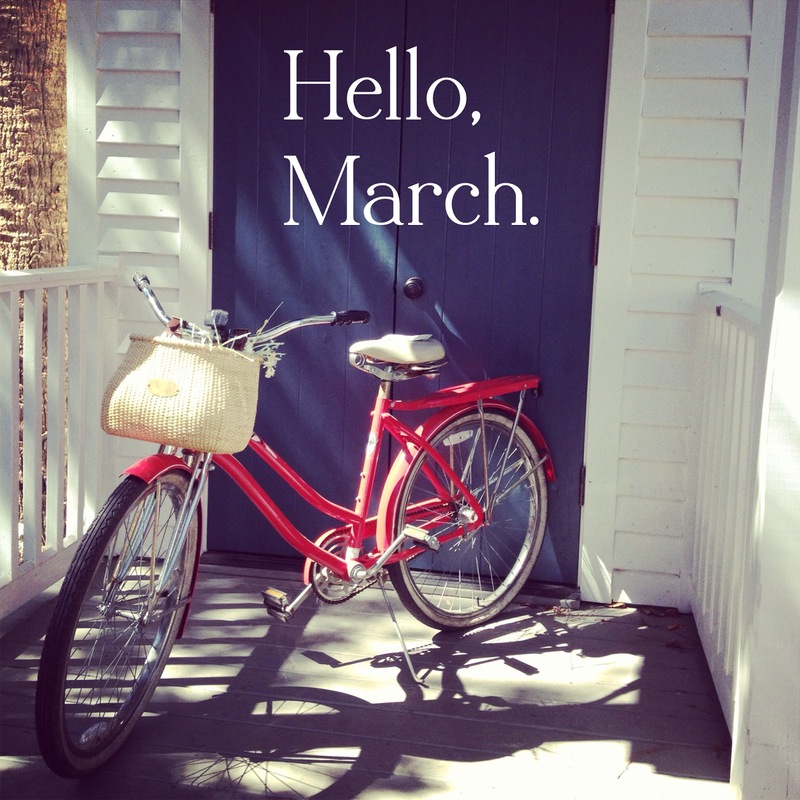 March is awesome for you then. "Gear of War Judgment" drops today and "Bioshock Infinite" on March 26th. Justin Timberlake's album "The 20/20 Experience" releases today. Yeah, it's THAT good. The Vernal Equinox is on Wednesday during a quarter moon. Shed your clothes and go dancing outside in the moonlight with your partner. This heralds good luck to your Spring and Summer. That and fertility. So it's up to you just how crazycakes you want to get with being naked in the moonlight. Yey, Spring! Tina Fey's new film "Admission" releases. Now if only she could live right next door. 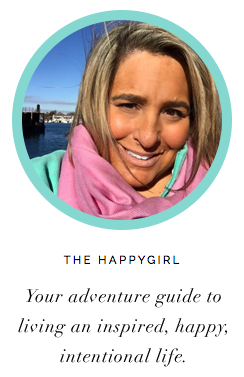 I'll bet if you borrow a cup of sugar from her, she's invite you in for a cup of coffee and maybe some cinnamon coffee cake. It's National Corn Dog Day. Oh, yes, your favorite state fair food is what's for dinner tonight. Have a party. Corn dogs + beer. Kinda kitschy but kinda cool too. If you're in New England, PAX East is March 22nd-24th in Boston. If you're a gamer, you gotta go. Meet Xbox's Major Nelson while you're there. Passover begins the 25th. Call your parents and tell them you'll be home for Passover Seder. Put it in your calendar now. It's Easter. Spread the love. 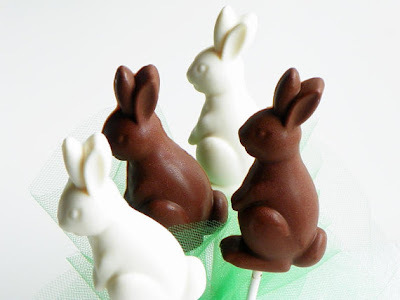 Surprise people with a chocolate bunny lollipop. Your doorman? Your priest after Easter Mass? Your partner who thinks he's too old for a lolly? No one is too old for a lolly, especially not a bunny made of CHOCOLATE.